Rocket Valley Tycoon brings strategic incremental idle gameplay to the Space Race! City building, resource management and the Race to Space all meet up in a fun, polished retro-style incremental idle clicker. As a rocket building business tycoon, your mission is to harvest, build and craft your way to colonize outer space. Build railroads, extract resources and tap, tap, tap your way to an outer space empire! Tap and click towards the stars! Manage resources and build ever more complex rocket ship parts. Transport resources by railroad and complete quests to increase the total amount of resources and rocket components! Download today to build your rocket ship and go beyond the stars in Rocket Valley Tycoon! Space adventure awaits – Blast off in your rocket ship to colonize space! Money Games: Earn money to build your business with factories, trains, and more! Incremental tap / clicker games and resource management gameplay all combine for a new style of action-packed space game. 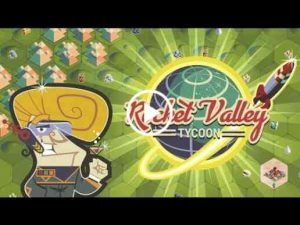 Rocket Valley Tycoon is one of the best idle clickers out there, on this planet or beyond! 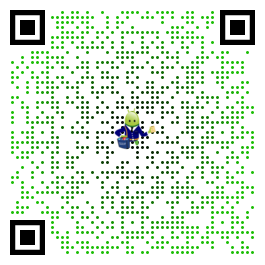 Download now to build your rocket business empire and colonize space! A pretty fun resource generation, movement, and processing game. 5th star would come if train management weren’t so fiddly. “Train picks up from X,Y,Z building types and drops off at A,B,C types” would be great. One by one assigning is prohibitive very quickly.